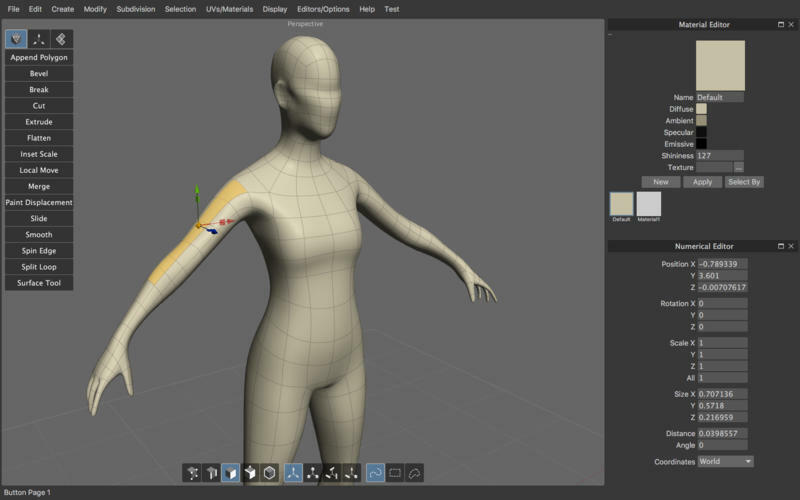 Silo is a focused 3D modeling application with the ability to effortlessly switch between organically sculpting high-polygon models and precisely controlling hard-edged surfaces. It can be used for anything from creating 3D characters for video games and movies to quickly exploring 3D architectural ideas. Silo is currently being used at top studios worldwide as both a stand-alone design tool and as a versatile element of a multi-software 3D graphics workflow. modo 11.2v3 – 3D Modeling, Paint and Render in one application. Modo 11.0v3 – 3D Modeling, Paint and Render in one application. Marvelous Designer 7.5 – Bringing the efficiency of fashion design to computer graphics.